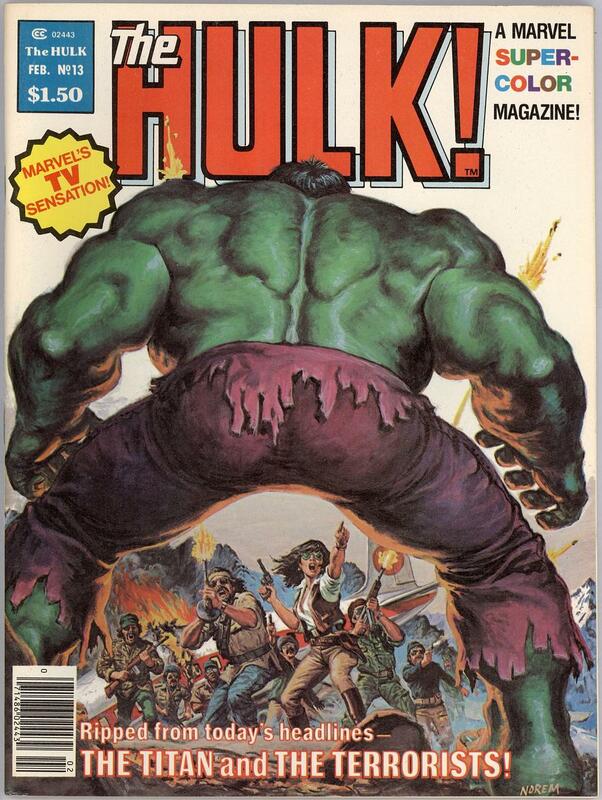 Comic Book Cover of the Week: The Hulk’s Vintage Magazine Career!! 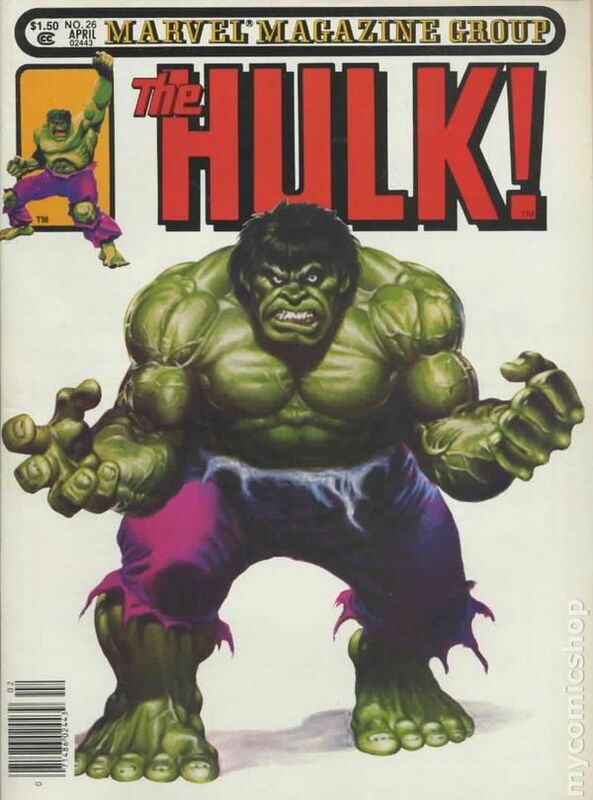 So this week I wanted to take a trip down memory lane and showcase some of my favorite comic covers that are actually covers from the Hulk’s magazine career back in the late 1970’s. 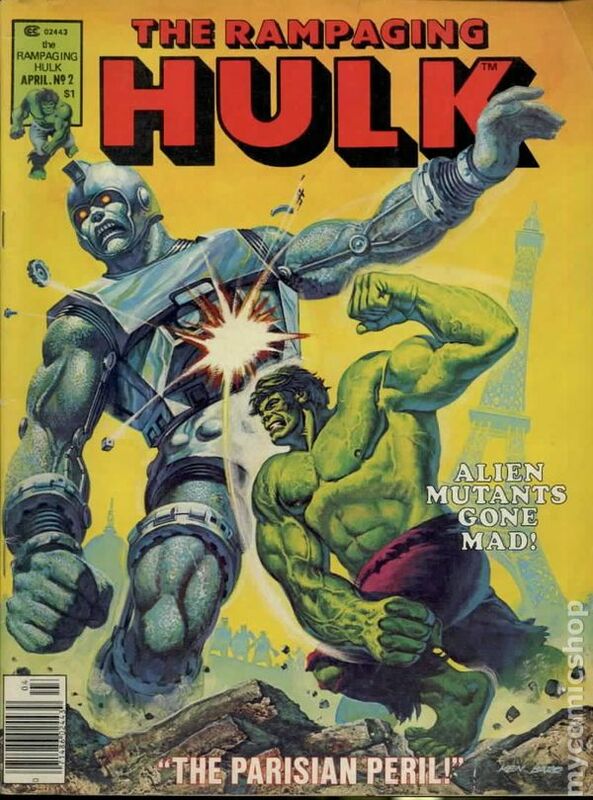 There were two, The Rampaging Hulk and The Hulk were both in magazine format and usually featured back up stories from lesser know superheroes or extra’s on the Hulk and many times his villains. These were extra special because the covers were almost always super spectacular paintings of the big ol’ green guy! So here a re some of my favorites check em’ out-they just don’t make em’ like this any more! These are truly INCREDIBLE! Yee-haw!! Big Info on Michael Dougherty’s ‘Amblin’ Style KRAMPUS Movie! !